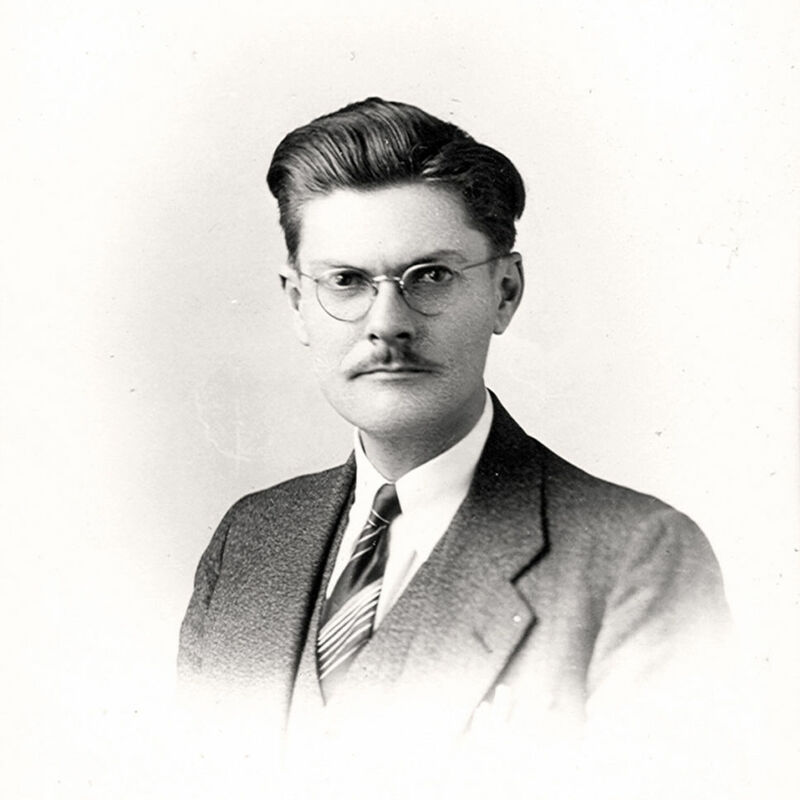 On March 9, audio legend Paul W Klipsch (PWK) is born in Elkhart, Indiana. 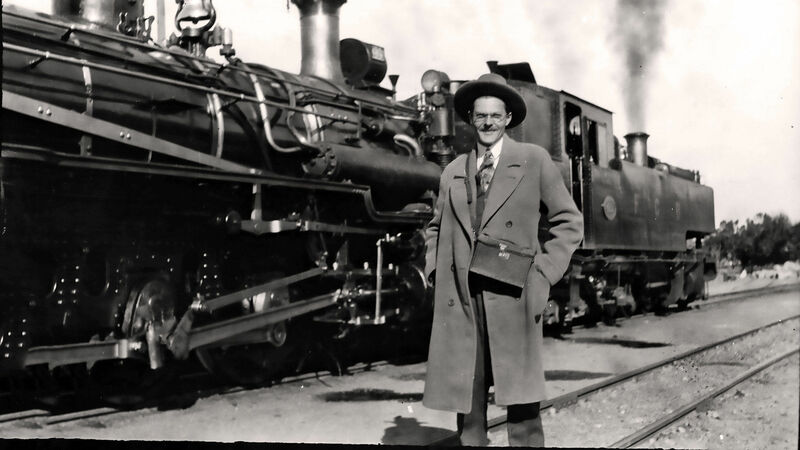 He is the only child of Oscar Colman Klipsch and Minna Pearl Eddy. While working in Chile, South America maintaining electric locomotives, Paul W. Klipsch continues his amateur radio passion. While comparing horn to cone-type radio speakers, he discovers the superior efficiency of horns. 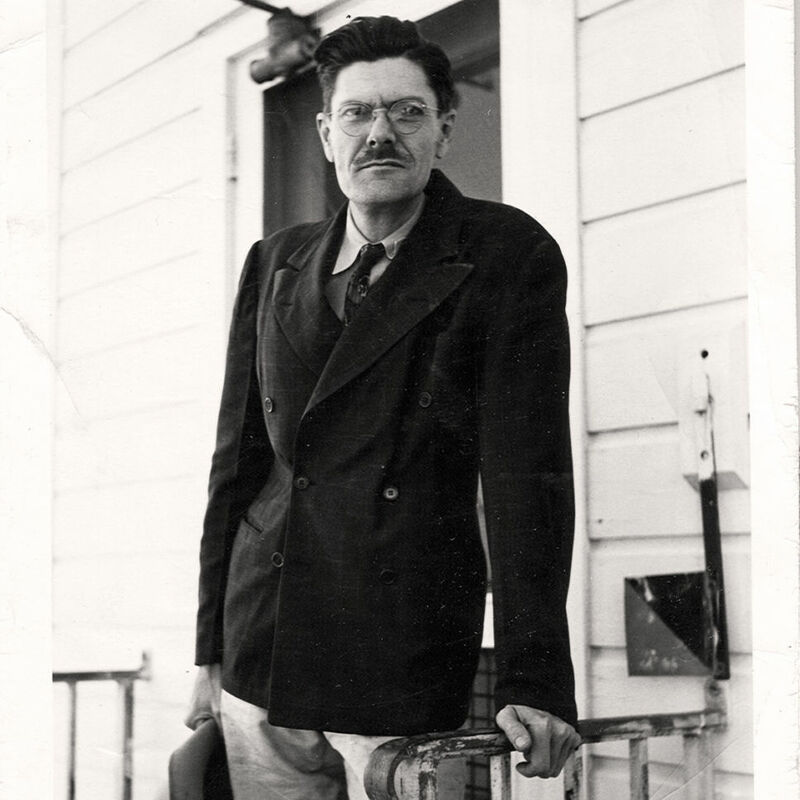 In graduate school at Stanford University, one of Paul W. Klipsch’s classmates mentions to him that speakers sound better in a corner. 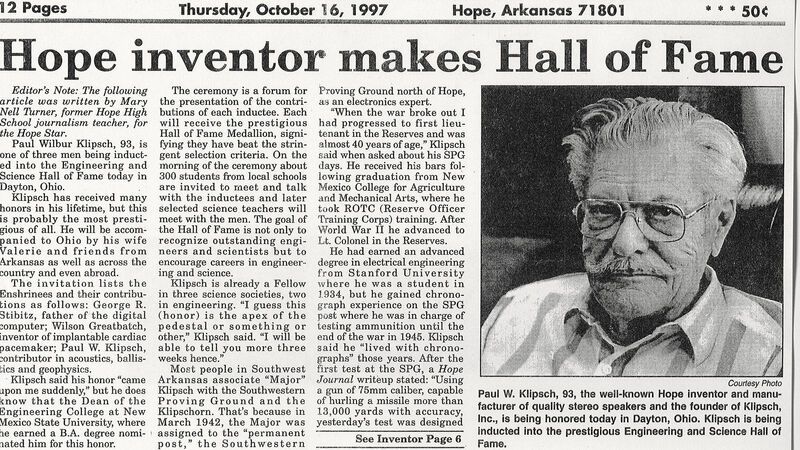 It was then during his military service at the Southwest Proving Grounds located in Hope, Ark. that Paul W. Klipsch refined his corner horn speaker design. Visitors to his officer's quarters were amazed by the lifelike reproduction and encouraged PWK to start his own manufacturing business. 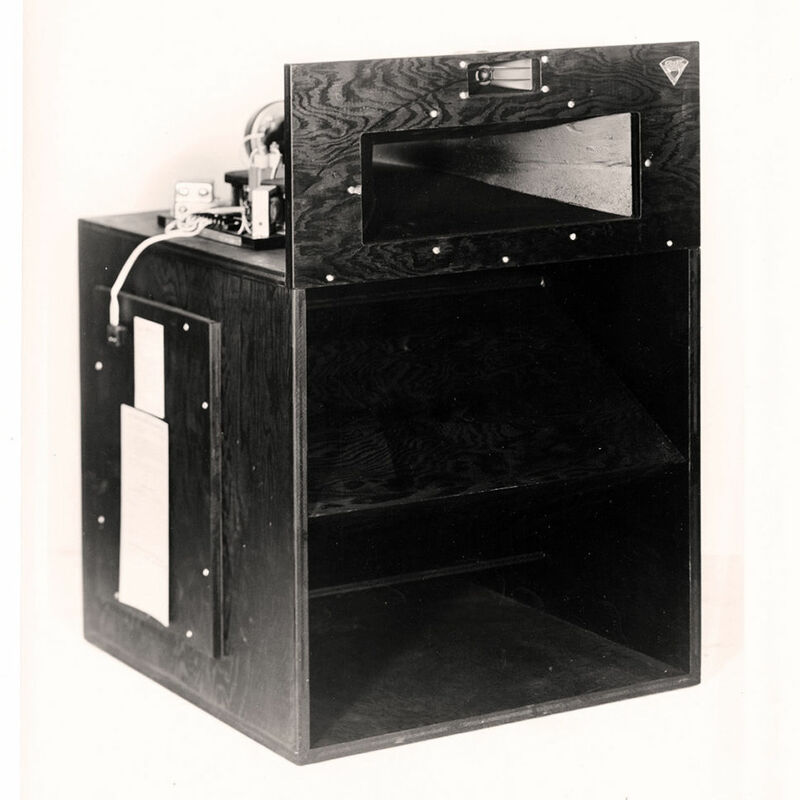 Using the ideas that horn speakers are more efficient and that they sound better in a corner, Paul W. Klipsch develops a crude prototype of the Klipschorn. 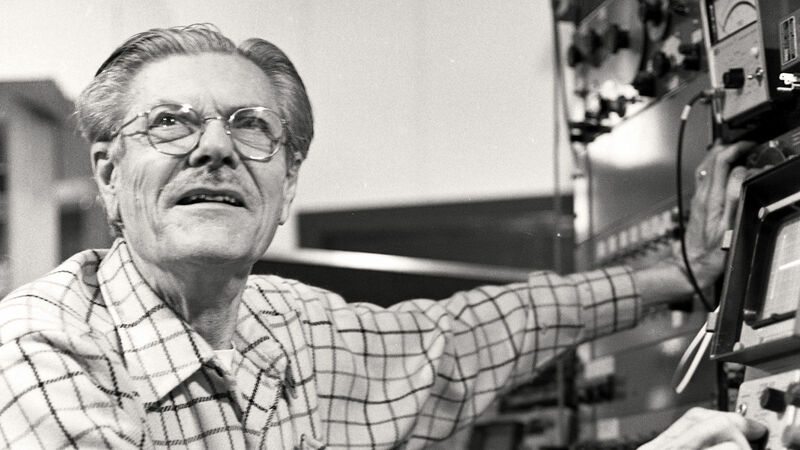 Paul W. Klipsch receives a patent on his Klipschorn speaker design and essentially helps kick off the Hi-Fi era. 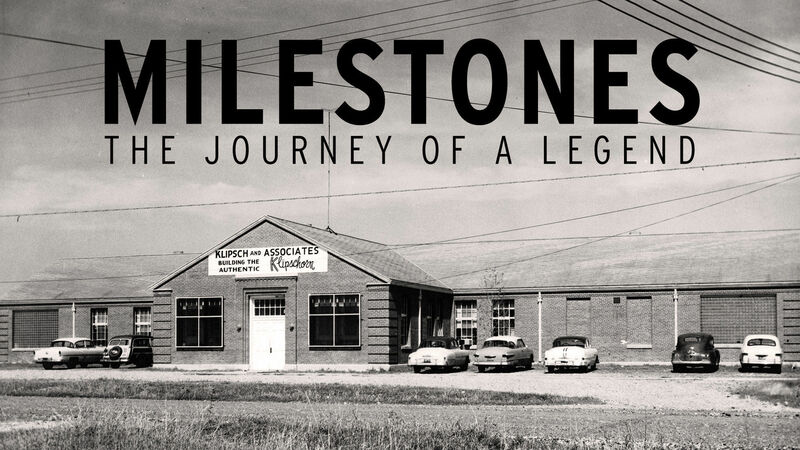 At age 42 and initiating his fifth career, Paul W. Klipsch registers the name Klipsch & Associates and begins selling his Klipschorn speakers out of a tin shed in Hope, Arkansas. A local cabinetmaker and the Baldwin Piano Company assist Paul in building his first 20 Klipschorn speakers. 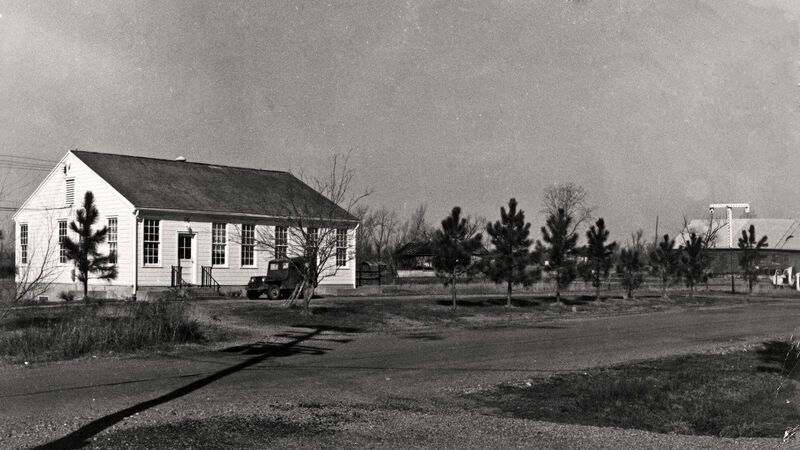 Paul W. Klipsch acquires his first factory building, formerly the telephone exchange building for the Southwest Proving Grounds in Hope, Arkansas, and hires his first employee, cabinetmaker Lloyd McClellan. The first Klipschorn built here is numbered 121. Today, the original factory is the Klipsch Museum. Paul W. Klipsch introduces his experimental Heresy speaker, effectively the world’s first commercial center channel speaker. A year later, it is demonstrated at the World’s Fair in Brussels, Belgium. 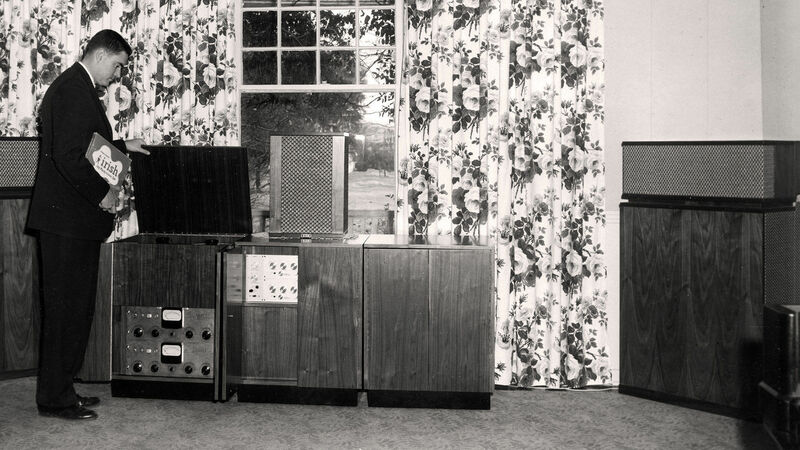 Today, we still manufacture the Klipsch Heresy III in Hope, Arkansas. Paul W. Klipsch designs the La Scala speaker for the performing arts sector. Arkansas gubernatorial candidate Winthrop Rockefeller later uses it as a public address speaker. Paul W. Klipsch receives the Audio Engineering Society's second highest honor, the prestigious Silver Medal Award, for his contributions to speaker design and distortion measurement. Klipsch & Associates beefs up its professional speaker line with the 500-pound MCM speaker. Designed for touring sound and cinema applications, the MCM delivers enough power to rock the house down. 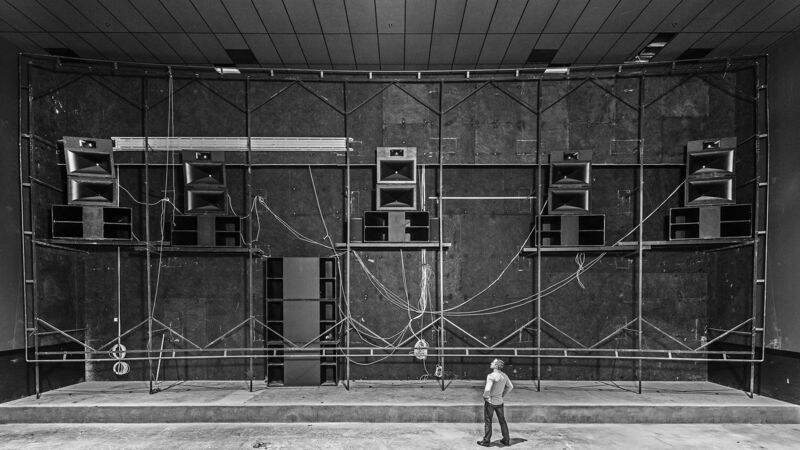 While it’s possible that cinemas used the Klipschorn in the early 50s to wow audiences, Klipsch formally gets into the professional theater business after selling an MCM system to John Allen. 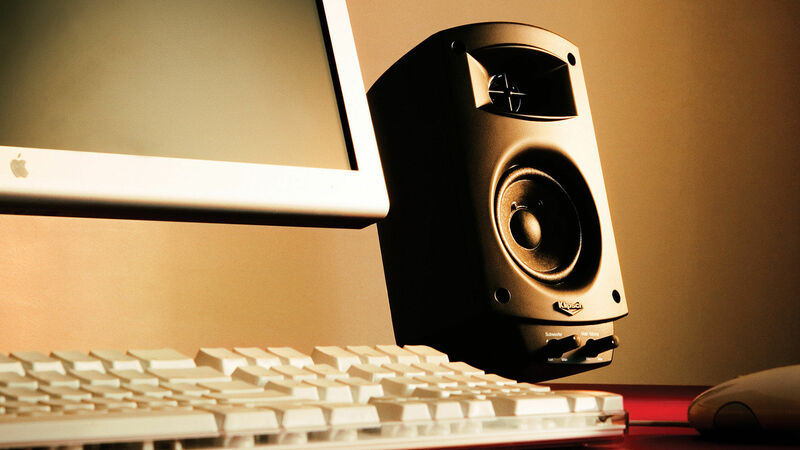 Allen went on to establish the first ever “digital” audio presentation of a soundtrack using Klipsch speakers. 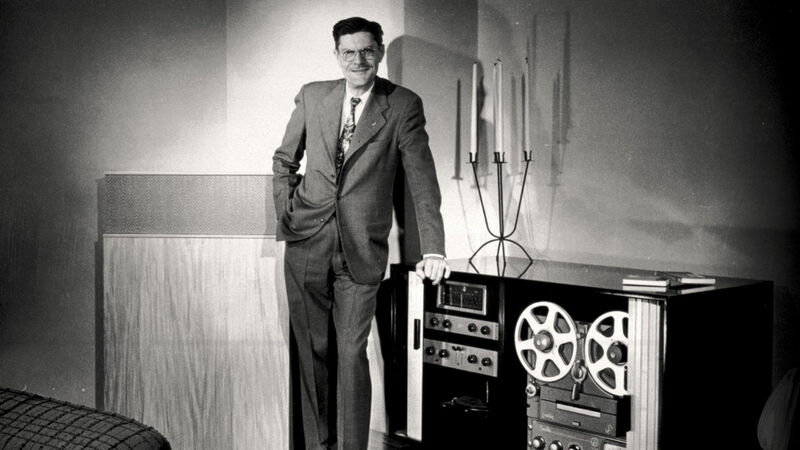 Paul W. Klipsch is inducted into the Audio Hall of Fame. 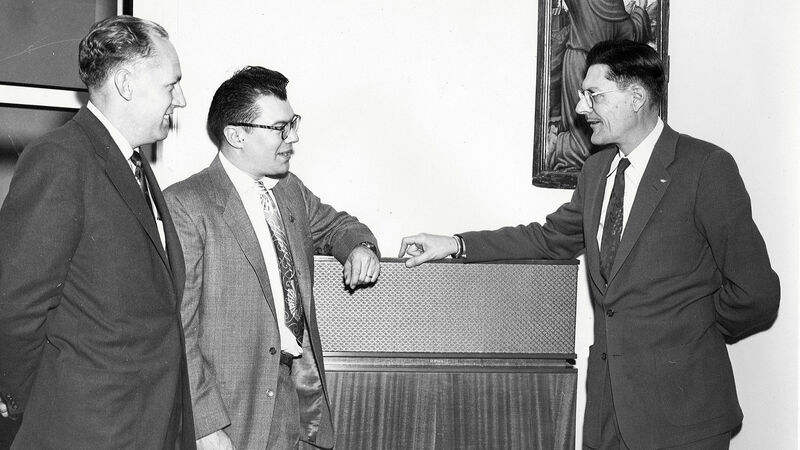 At age 85, Paul W. Klipsch sells Klipsch & Associates to second cousin and Indianapolis businessman Fred S. Klipsch and his wife Judy. While manufacturing remains in Hope, Arkansas, business operations move to Indianapolis, Indiana. The company is re-named Klipsch, Inc.
Klipsch begins supplying the residential contracting market with two in-wall speakers – the IW 100 and IW 200. The Academy center channel speaker is introduced, representing the company’s first center channel speaker designed specifically for use in home theater surround sound applications. Klipsch introduces the Rebel “8”, the company’s first compact “satellite” speaker offering. 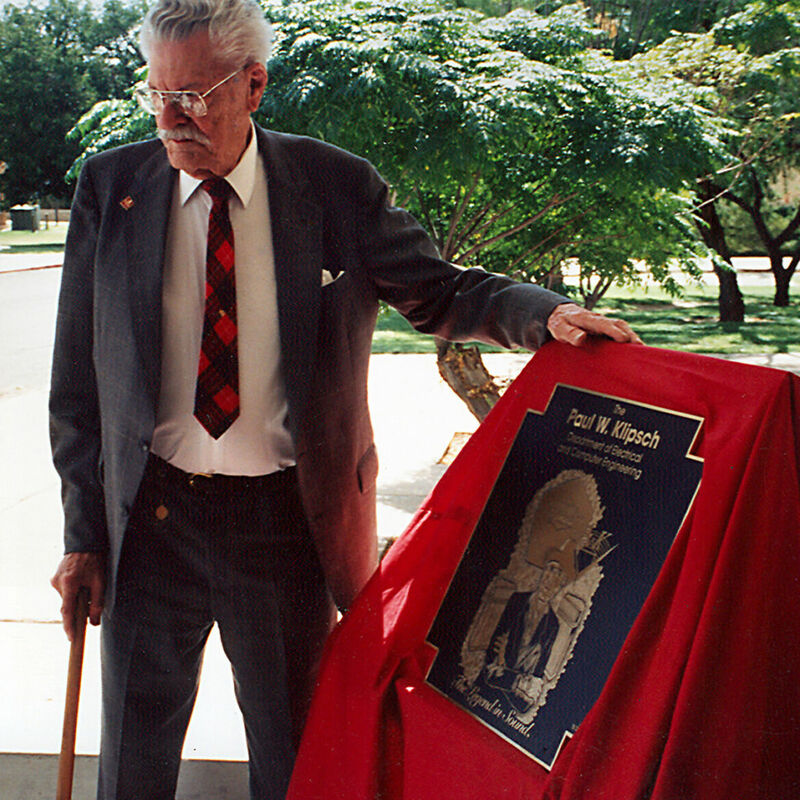 Paul W. Klipsch is inducted into the Engineering and Science Hall of Fame, an honor shared by Thomas Edison, George Washington Carver and the Wright brothers. The Engineering and Science Hall of Fame recognizes those who have improved the quality of the human condition through an individual contribution using engineering and scientific principles. Klipsch introduces the first computer speaker system in the world to be THX®-Certified. 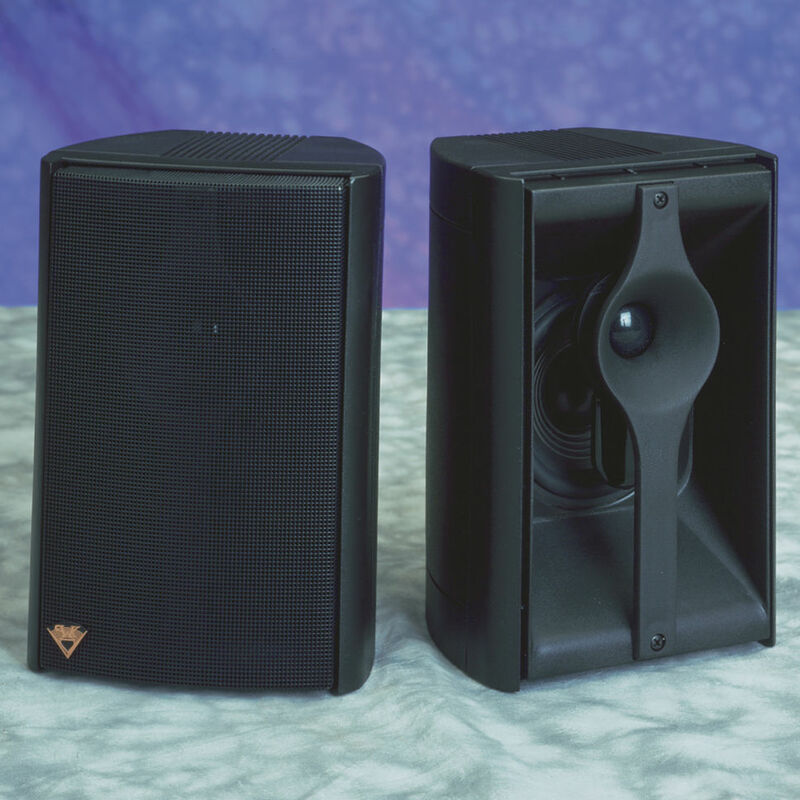 At $249, the ProMedia v.2-400 forever changes the way people think about multimedia speakers. 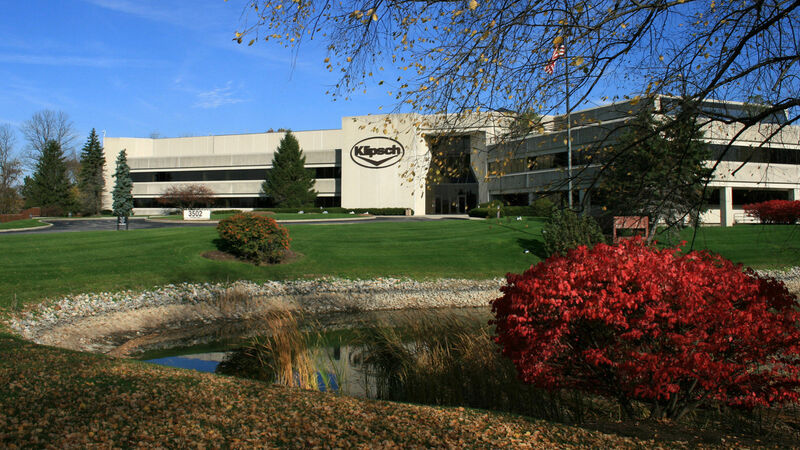 Klipsch moves into its current headquarters location on the northwest side of Indianapolis. 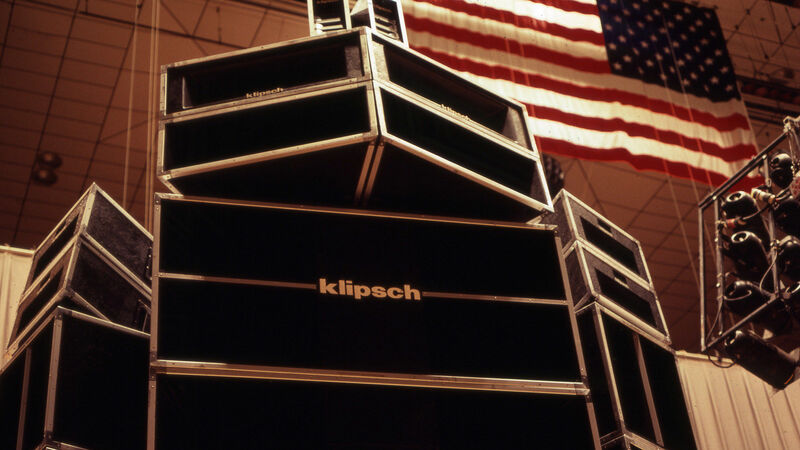 Also, the company is renamed Klipsch Audio Technologies. Fred S. Klipsch is named Indiana Heartland's Ernst & Young 2000 Entrepreneur Of The Year® in the manufacturing category. 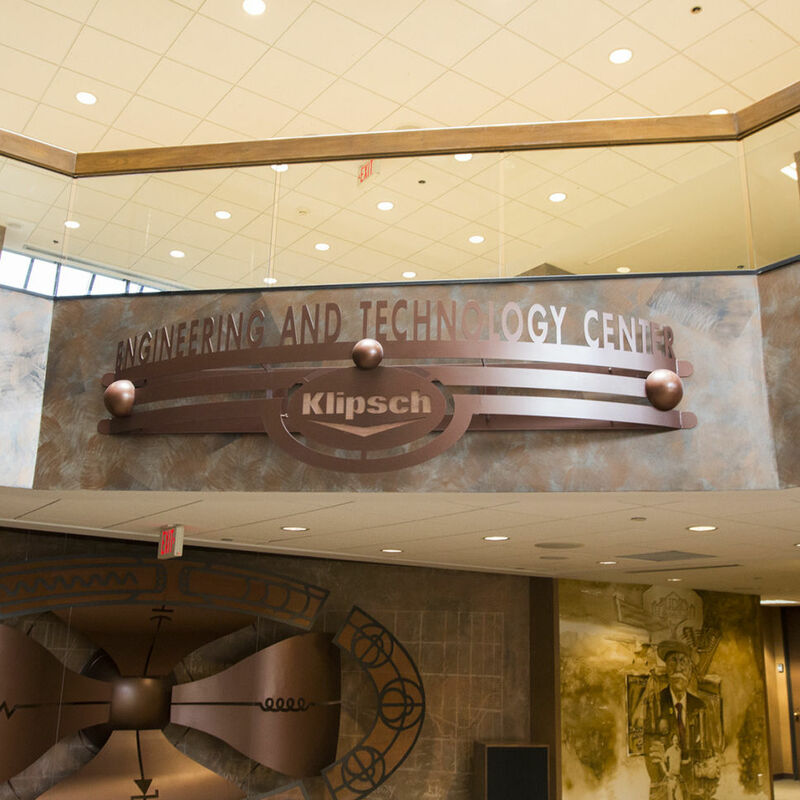 Klipsch breaks ground on the Engineering and Technology Center, one of the Midwest’s most advanced audio research facilities, boasting two anechoic chambers, digital electronics workstations, an engineering model shop and an industrial design lab. 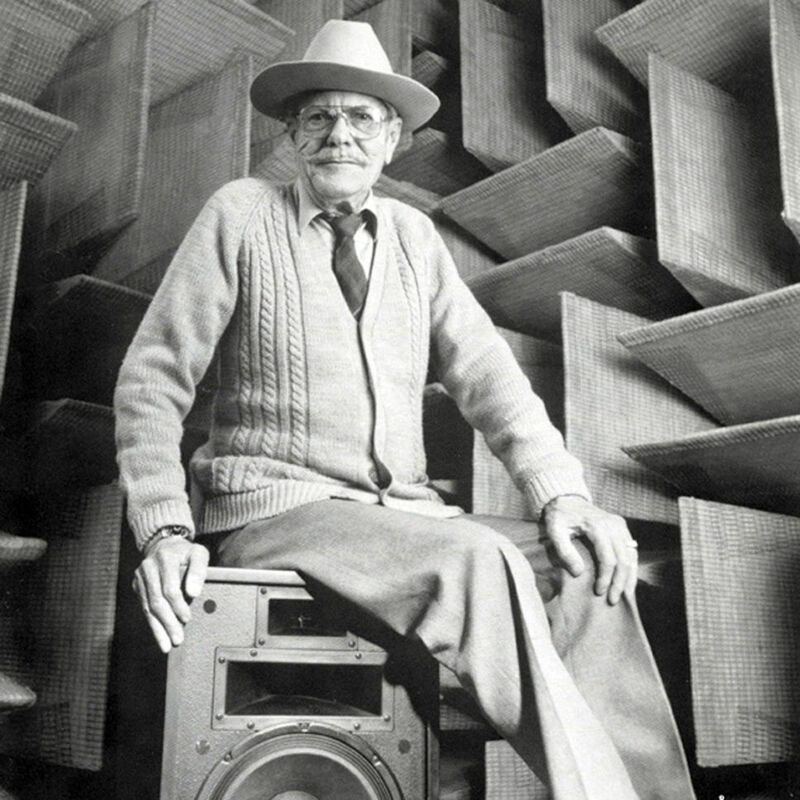 On May 5, audio legend Paul W. Klipsch passes away at the age of 98. 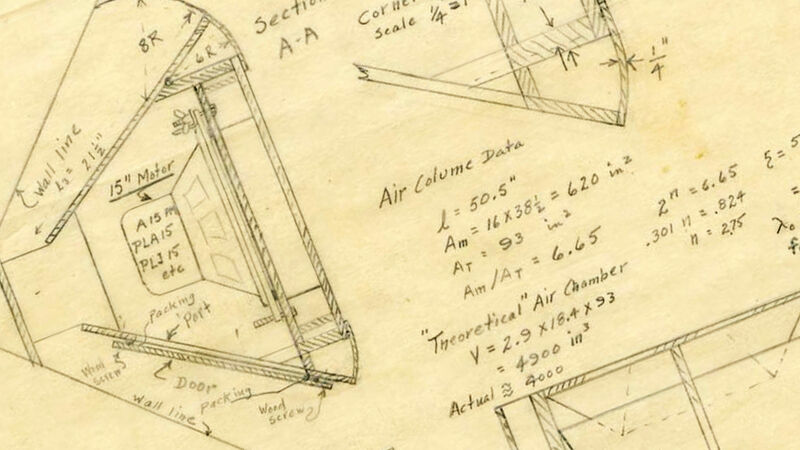 This relentless perfectionist earned 23 patents. 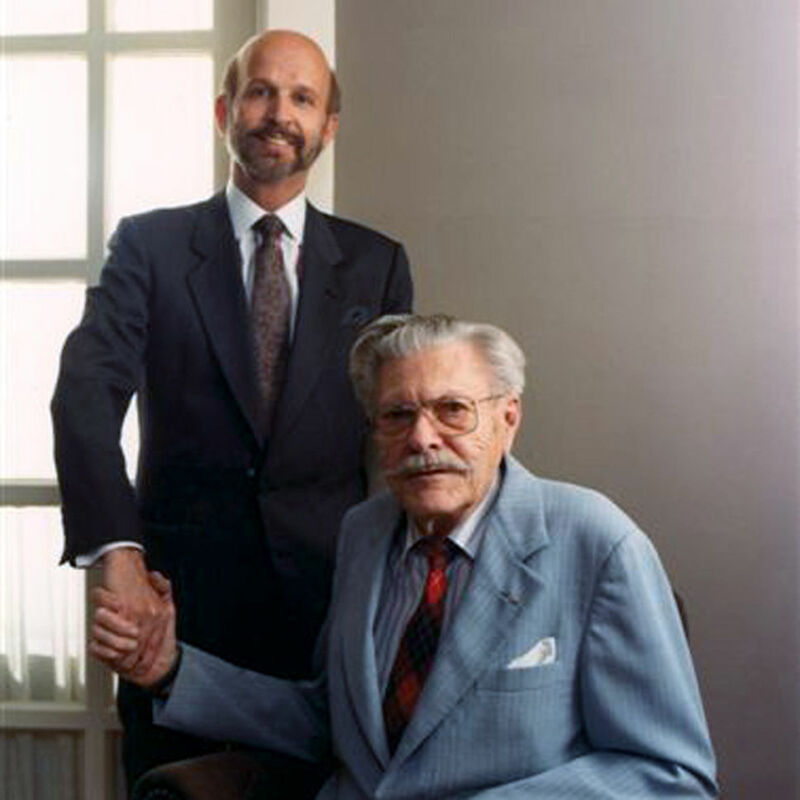 At the 2004 International Consumer Electronics Show (CES), Paul W. Klipsch is inducted into the Consumer Electronics Hall of Fame, which was established in 2000 by the Consumer Electronics Association (CEA) to honor the leaders whose creativity, persistence and determination helped shape the consumer electronics industry. 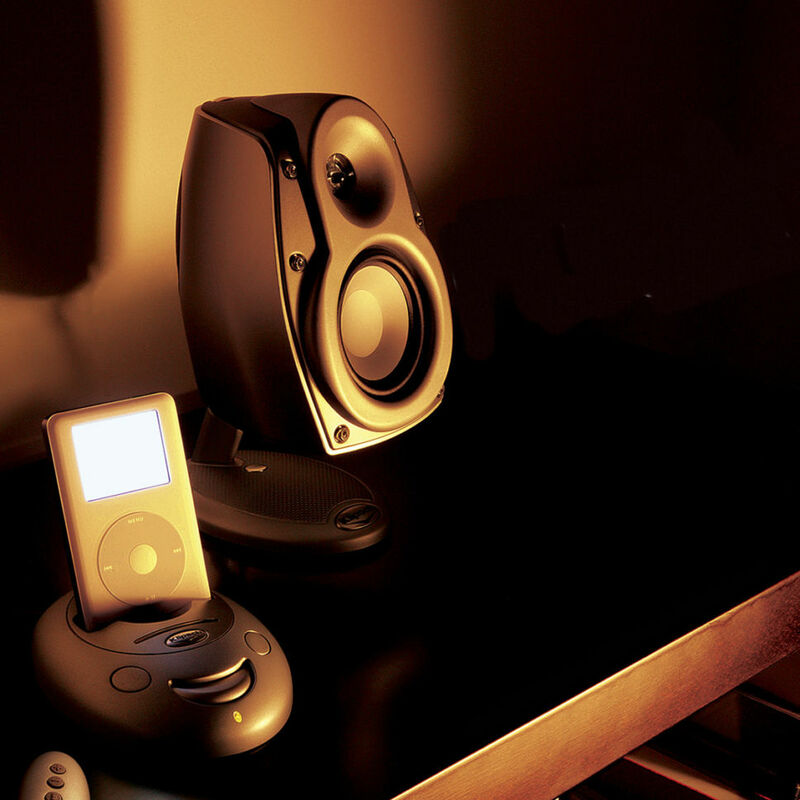 Klipsch enters the iPod accessories space with the iFi, the first iPod-dockable home stereo system on the market. Klipsch acquires Danish brand Jamo to accelerate global growth. One year later, the company acquires Audio Products International (API), makers of the Mirage®, Energy® and Athena® speaker brands. 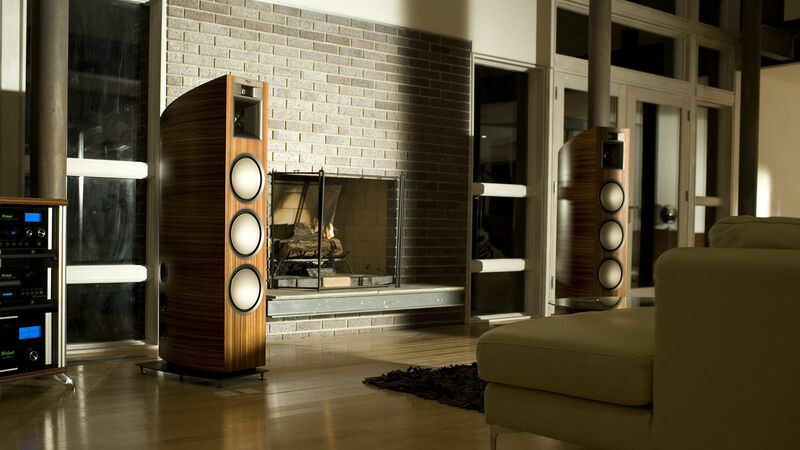 Introduced at the IFA show in Berlin, Germany, the luxurious Palladium P-39f floorstanding speaker, at $20,000 a pair, represents the pinnacle of modern-day horn-loaded technology and craftsmanship. In May, Klipsch introduces the Image S4 headphones. 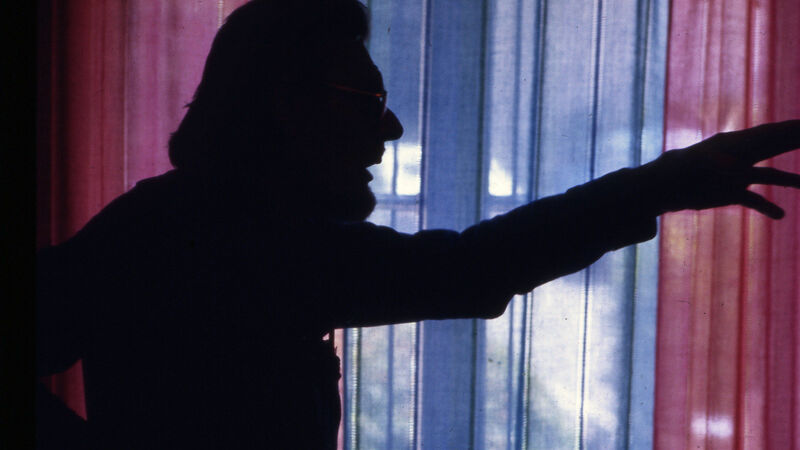 At the time, it is one of the most successful product launches in company history. 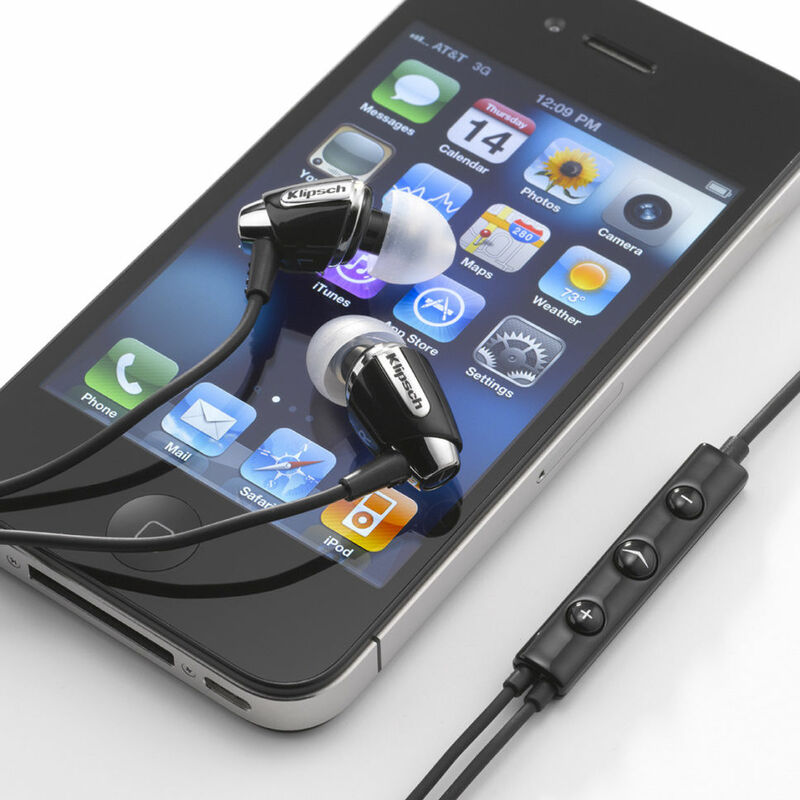 The S4i was deemed the first third-party headset to offer full control of the iPhone 3GS, iPod touch and iPod music and video content. Klipsch introduces its affordable HD Theater Series, proving a high-def picture demands high-def sound. In August, Klipsch takes its headphone business a step further, introducing the Image S4i and S2m headsets. 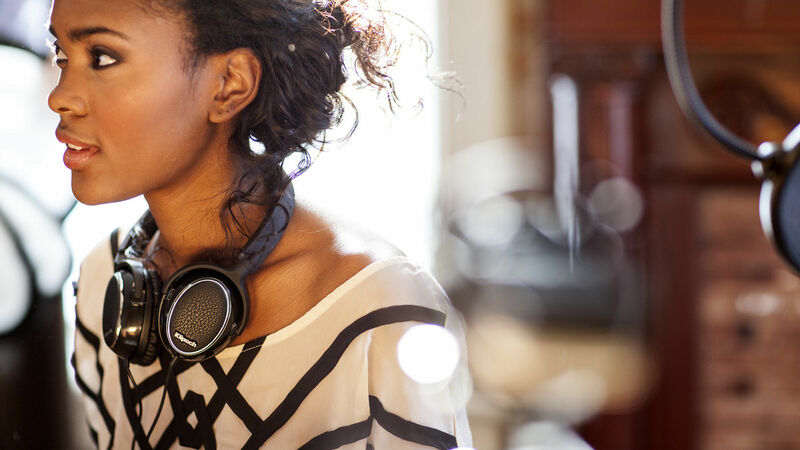 Klipsch diversifies its headphone offering by introducing the Image ONE, the company’s first-ever on-ear sound solution. The Image S4i also receives a 2010 CES Innovations Award, while Maximum PC puts the ProMedia 2.1 Wireless on its “Best of the Best” list. Klipsch becomes the official headphone sponsor of the World Series of Poker® (WSOP). 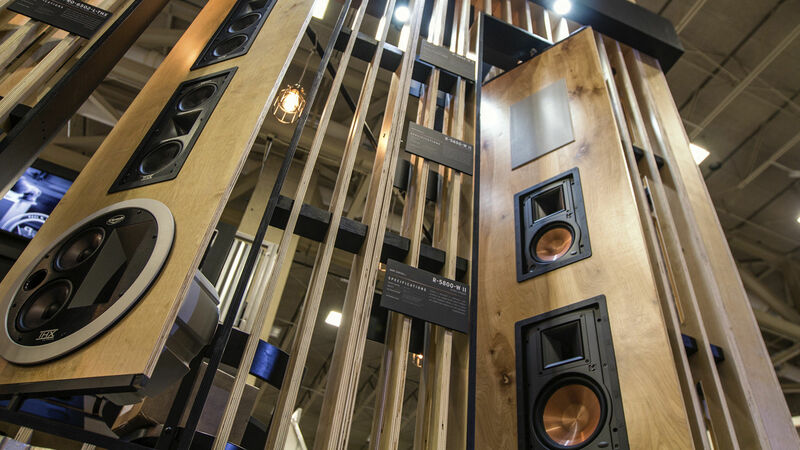 Klipsch Group, Inc. makes yet another splash in the industry after introducing five all-new, cross-brand compatible subwoofers. Klipsch Group, Inc. is purchased and becomes a wholly-owned subsidiary of Audiovox Corporation (NASDAQ: VOXX). Soon after, Fred. S. Klipsch transitions to a board member of Audiovox and Paul Jacobs is appointed CEO of Klipsch. Jamo product design and engineering relocates to the company’s Indianapolis headquarters, while Klipsch Group Europe establishes new headquarters in Paris, France. 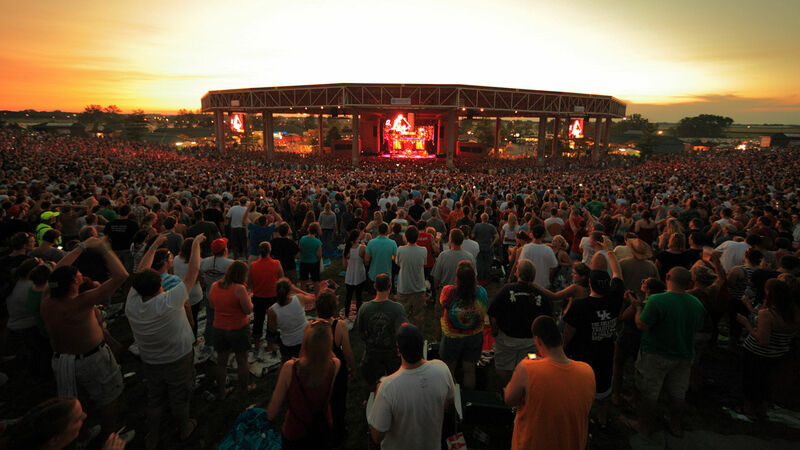 Indianapolis’ renowned outdoor amphitheater becomes the Klipsch Music Center and further solidifies an exciting relationship with Live Nation Entertainment.